OLE, Selected as an MIT Solver! After signing an agreement with the Ministry of Education in Madagascar to scale OLE’s Personal Learning Toolkit to all eight million school aged children in that country, in September, we were selected by MIT Solve to be among 20 finalists––chosen from hundreds of Challenge proposals––for one of the best solutions for helping disadvantaged youth prepare for the workforce of the future. We are also one of six Solvers to be awarded the Atlassian Prize to create OLE’s Career Pathways in health, education, technology, and business. The ‘Ready-to-Return’ pilot is a part of OLE’s PeaceBuilders program that provides refugees with marketable and in-demand skills. PeaceBuilders will help refugees who have made the case that they are ready to invest their own resources, build thriving and peaceful communities. 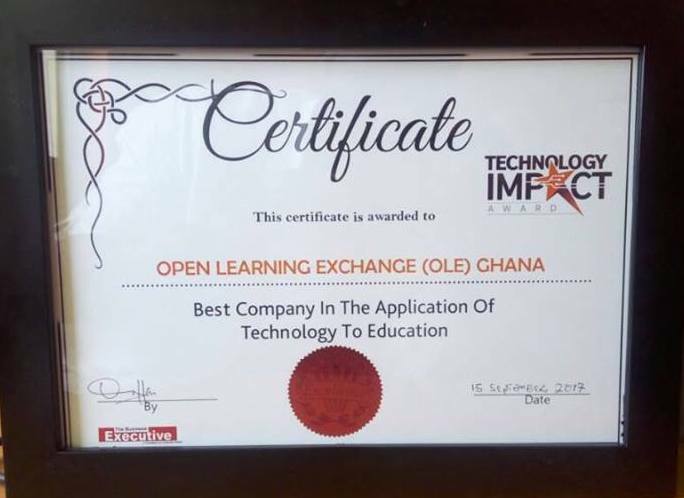 That same week, we heard that our partner, OLE Ghana, was given a national award as “Best Company In The Application of Technology to Education” for its “Ghana Reads” program at the Technology Impact Awards organized by The Business Executive in Accra. We are thrilled to see how OLE’s nation-centered approach for transforming education to learning is working. OLE to celebrate 10 Years! In November, OLE will be celebrating its 10th Year with our partner OLE Nepal at a General Assembly in Kathmandu, Nepal. We are then on to the WISE Summit in Doha. Stay tuned for more exciting news! 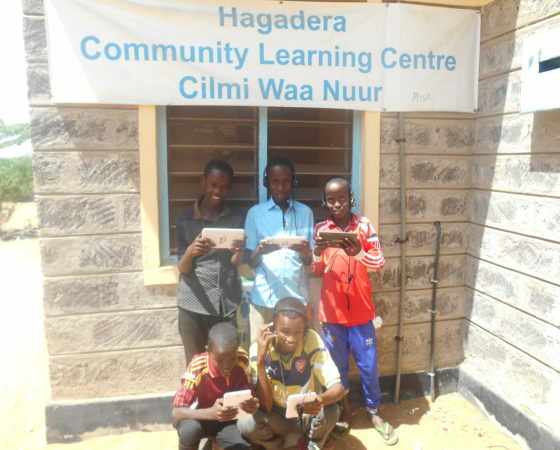 This entry was posted in Blog and tagged Award recognition, Dadaab, education, Ghana, Kenya, Madagascar, MIT Solve, Refugee education, Somali refugees, Somalia. Bookmark the permalink.